I’m off to Denia on Sunday morning for my annual August getaway for a dose or two of its sun, sea and sangria. Actually, scrap the last one - I’m not keen on that typically Spanish alcoholic beverage (I’m not overly fond of alcohol full stop, although I do enjoy the occasional glass of wine). Packing for a holiday has never been my strong point. I want to throw everything from my wardrobe, shoe caddy, skincare and makeup stashes into my suitcase - if I don’t I’ll worry that there'll be something from among them that I desperately need when I get there, but haven’t packed! 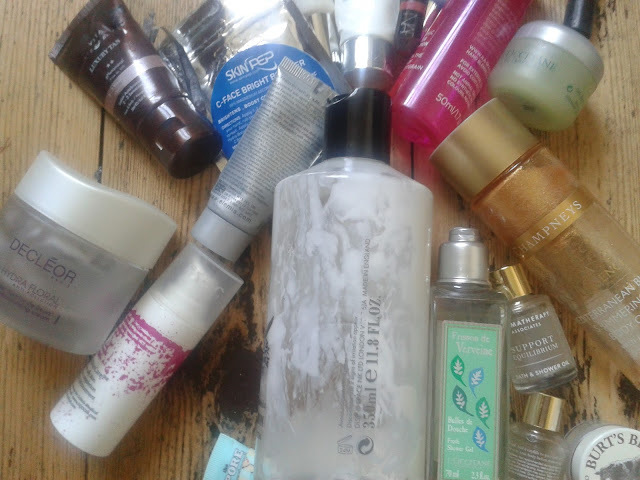 In reality, of course, I do have to be selective – it doesn’t take much to reach a 23Kg hold luggage allowance when you’re packing heavy skincare and toiletries. But there is one category of Summer holiday essentials that I will never scrimp on – SPF products! 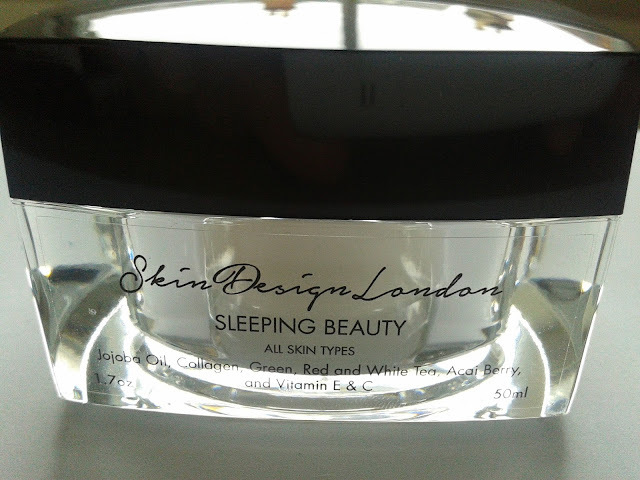 How a Surprise Parcel From Sandra at Beauty Balm Saved My Day! You know those days you get when not just one or two things go wrong, but a whole procession of calamities befall you. Yep, I had one of those last Wednesday. Summer is without doubt my favourite of the four seasons. The feel of warm sun kissing my bare shoulders is one of life’s greatest pleasures, though not one you get to experience that often when living in the UK, granted! 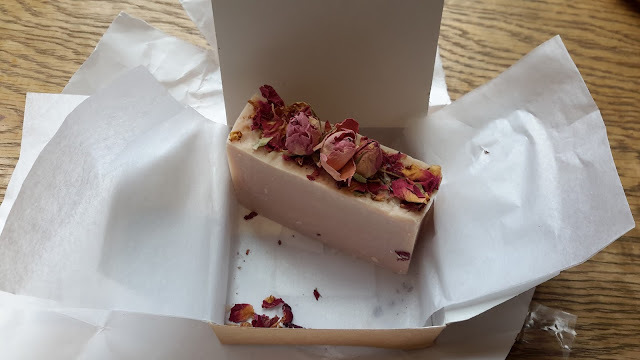 But there is one aspect of Summer that fills me with dread – my legs coming out into the fresh air again after spending all Winter and Spring beneath thick tights and trousers! Hidden away they have been largely forgotten, but come August there is nowhere for them to hide. Keeping my body fit and healthy is as important to me as looking after my skin. I’ve been going to the gym for over 10 years, training three times a week (give or take). I trained throughout both my two pregnancies, and got back into training as quickly as I could after giving birth (exactly three months after – I know that because it was the age from which I could leave a new baby at the gym’s crèche). If anyone reading this is newly pregnant and wondering whether to continue with exercise during the next nine months, I would encourage you to do so, provided that you are feeling up to it and your GP has given you the ‘OK’. 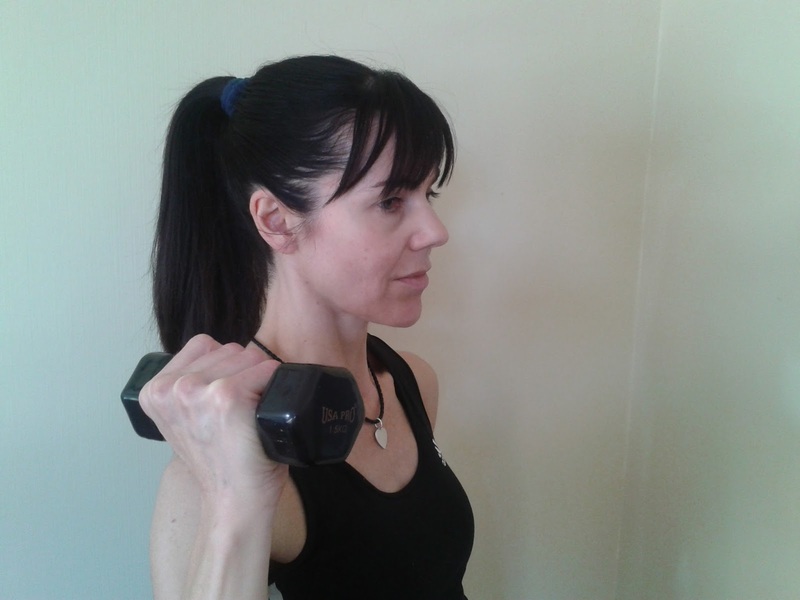 I know that maintaining my exercise programme enabled me to regain my pre-pregnancy body, as much as is possible - childbirth takes a big toll on every mother's body, and some permanent changes are inevitable. But despite my passion for exercise, and the massively positive effect it has on our skin, I have only mentioned my fitness regime in passing on my blog - until now! There’s a reason for that: for most of those 10 plus years, my training has not changed. I’ve done the same thing week-in, week-out: warm-up followed by 45 minutes of cadio, and 15 minutes of free weights. Here’s when I’m hoping that the old saying ‘it’s never too late’ rings true! 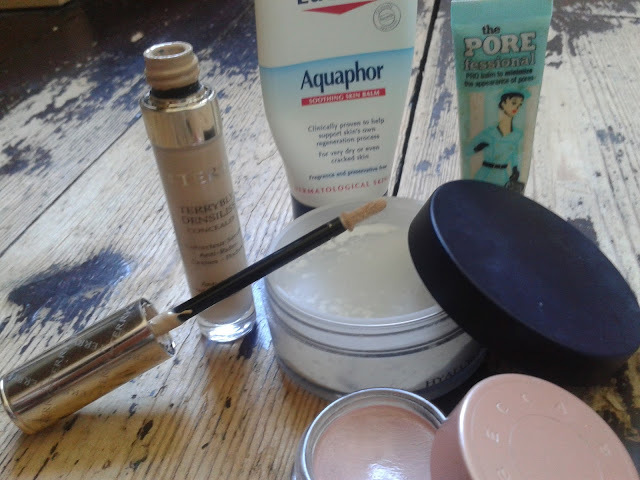 Back in May (yes, way back then) I posted a tutorial on ‘How to Conceal Dark Circles – Plus the Tools You Need’. 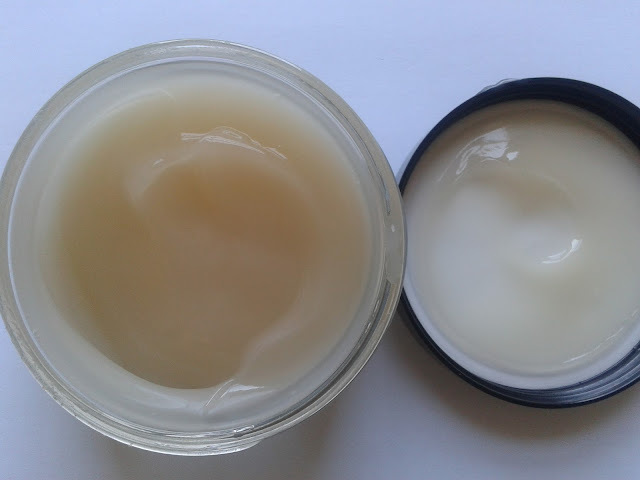 I had planned to follow it up a few weeks later with a second tutorial, ‘How to Conceal Crow’s Feet – Plus the Tools You Need’. It’s now the middle of July – Oops! Come Summer I’m a self-tanning nut. I have an olive complexion, but it’s on the light side. Without a sweep of artificial colour on my skin, I look pasty and washed out. Given the frequency with which I apply self-tan, you’d think I’d be rather adept at application. But far from it – a streak of dark brown on the outside of my lower left leg (or elsewhere) is not an unusual occurrence the morning after a night before self-tanning session! Even with a colour guide and a mitt, I sometimes find it tricky knowing if I’ve worked-in the formula properly. If I haven’t, I’m then wearing embarrassment or more usually long trousers for the next week or two, waiting for the streak to fade (not something you want to be doing come the height and heat of summer)! 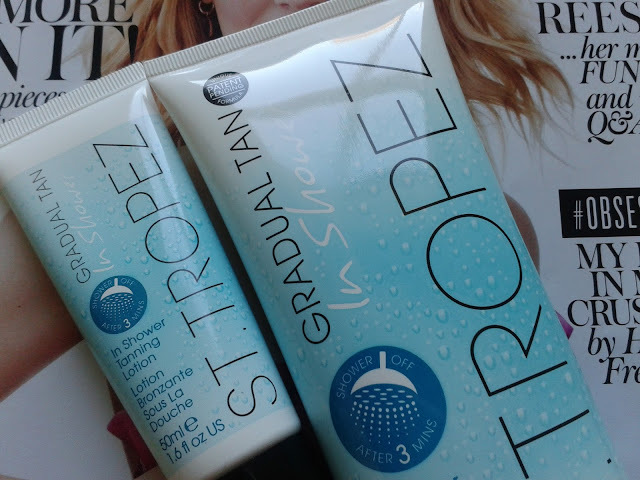 So when St Tropez launched its brand new ‘natural looking, streak-free’ Gradual Tan In Shower lotion, I was intrigued. Actually, my first reaction was bafflement – how can you apply a self-tan in the shower? Beats me! It was a grand total of 20 empties last month. I really thought it was going to be far fewer than that, but then in the last week of June quite a few of my jars and tubes were running dry, a bit like a fast sprint towards the finishing line - not a fantastic analogy, granted! 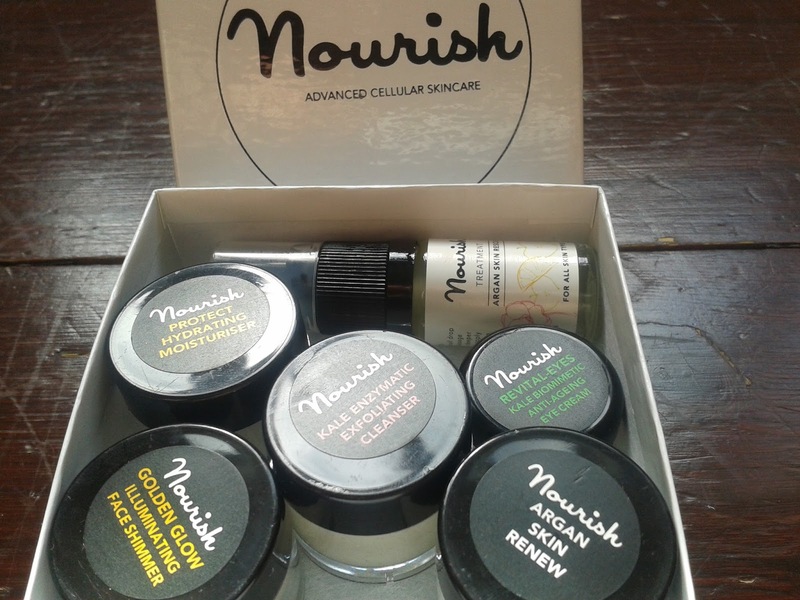 Face and body products came out even stevens this time, with nine products apiece (the last time that happened was in April - I usually empty more facial skincare than anything else). 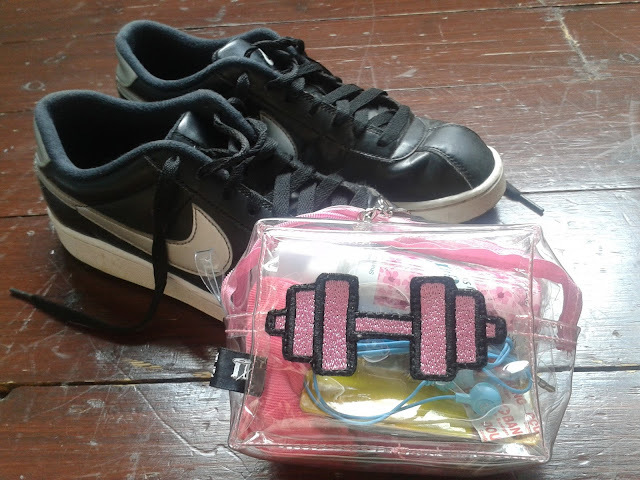 The Emma Lomax Gym SOS Kit - For Those Training Day Emergencies! Have you ever got to the gym only to discover that you’ve left your headphones in your top drawer at work (I admire anyone who can work-out without banging tunes pumping in their heads)? Or perhaps it’s a hair bobble that you’ve forgotten to pack (long hair thrashing a sweaty face is not a good look conducive to serious training!)? Or maybe it’s the thought of smelly armpits and no deodorant that really gives you the frights? If any of the above sound familiar, then I have the perfect answer: the Emma Lomax SOS kits. The handmade bag and accessories label recently launched a range of kits to save us from a variety of sticky situations, and they are super cute! Urban Decay All Nighter Make-Up Setting Spray – An Impulse Buy! 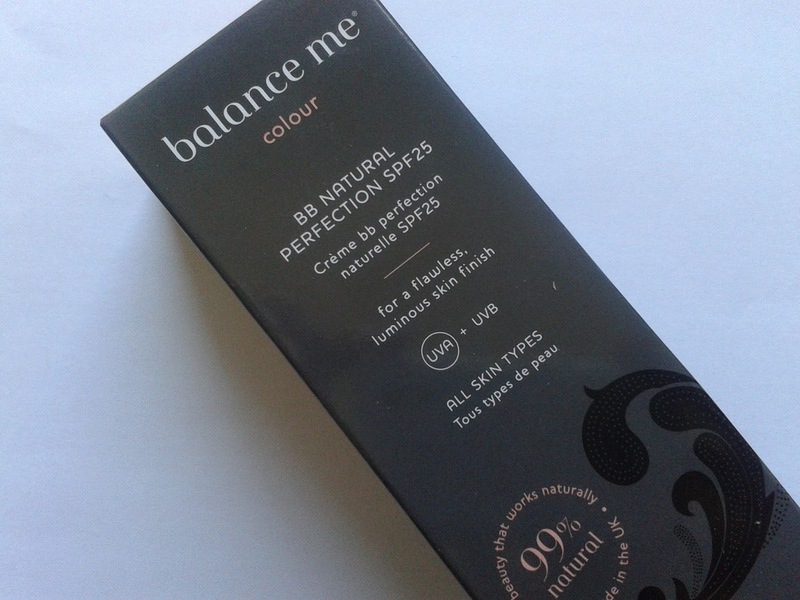 This has been on my review ‘to-do’ list for over six months now! Several times I’ve gotten myself poised to start tapping out my thoughts on it, only for another product or topic to come along and occupy my mind instead. Actually, I’m not even sure why other posts have taken precedence. 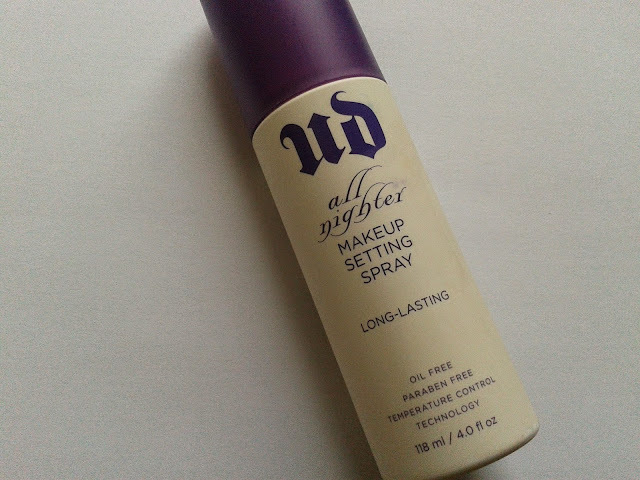 For this Urban Decay product is ridiculously good! 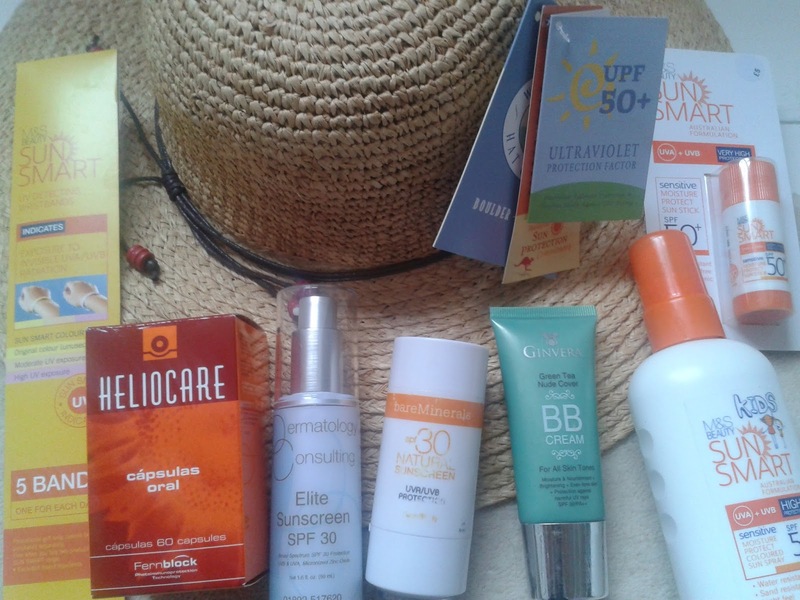 Monthly beauty boxes are a great way to discover and compare a variety of different products from a range of different brands. But sometimes we want to dig a little deeper into one particular brand, without having to fork out loads of money for a full-size (or several) in case our initial enthusiasm proves fleeting.